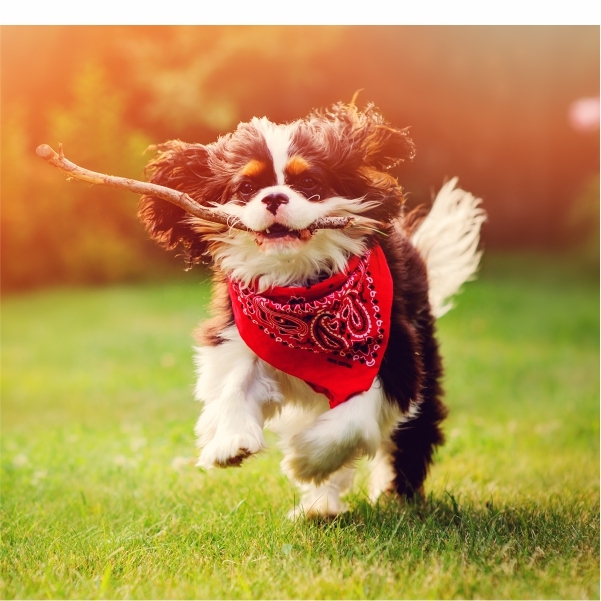 We realize that your little pet mates encounter outright euphoria in the midst of spaces which permit them to play, run and unwind in full vitality. This is precisely what we have come up with- a curated play region that gives them all the freedom they deserve on the contours of a street akin surrounding. We ensure that they have an inclination that they are outside notwithstanding when they are definitely not! 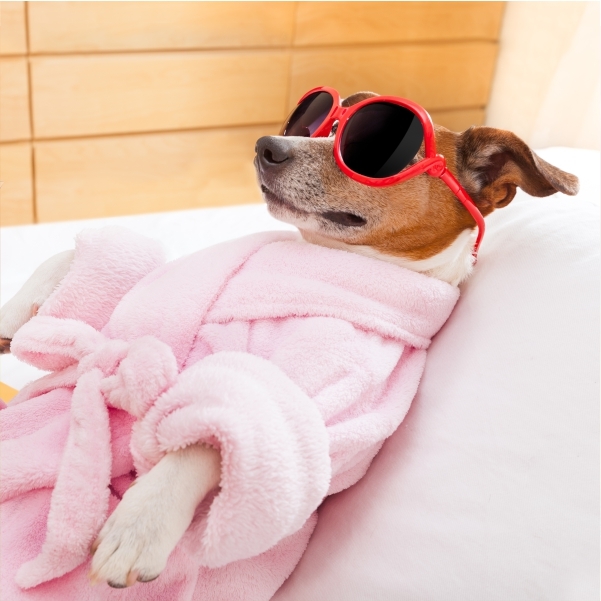 Envision your furry angel sitting back, relaxing, bouncing in joy and finding new companions. Isn’t the thought of it exciting enough? Make sure you turn this into a real time experience. 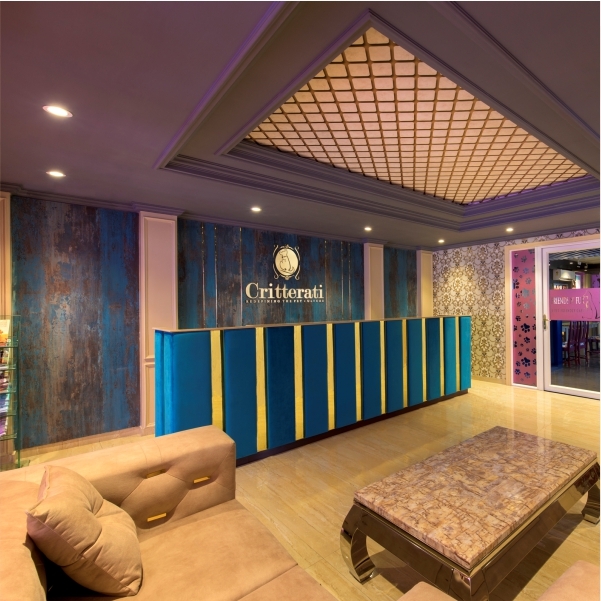 Bring on your beloved pets to Critterati’s lounge, let them participate in playful activities or even watch something on the screen that intrigues them and bestow them with the gift of absolute bliss. 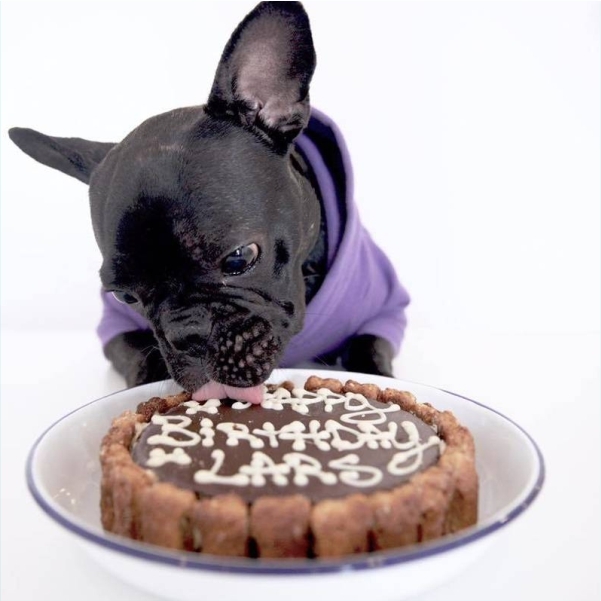 Who said birthday gatherings are only for pet guardians as it were? 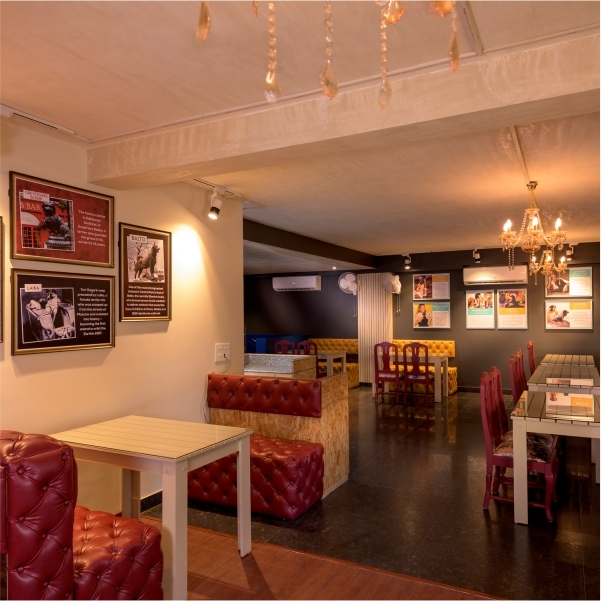 For us, the greatest bash is the one which has a place with your four-legged bundle of joy. 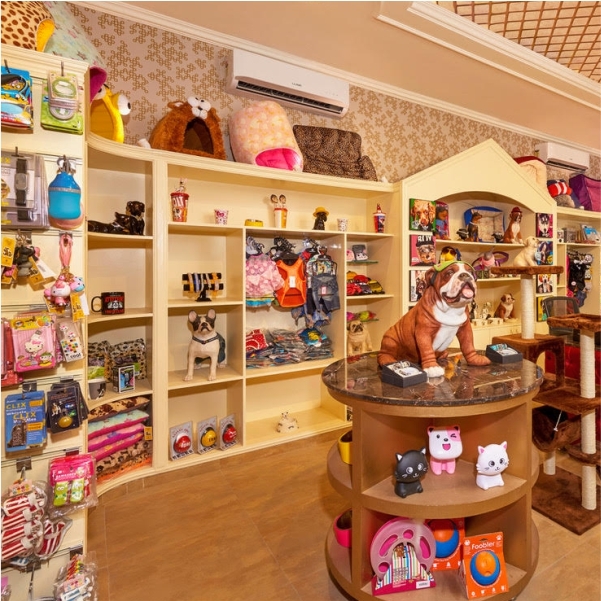 We offer the ideal space and ambience for you to commend the birthday of your pet and experience your pet love. There is no better sight to behold than seeing the two furry souls become one. 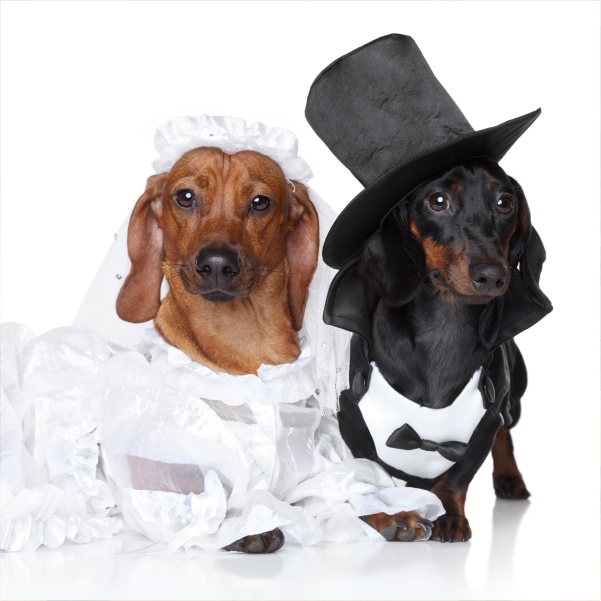 We take it as our complete privilege in organising wedding parties for the paws in love. Specially curated menu and embellishments round the space to make the wedding couple feel in paradise will ensure every time that marriages made in heaven are flawlessly arranged on the earth. Click! Click! Click! 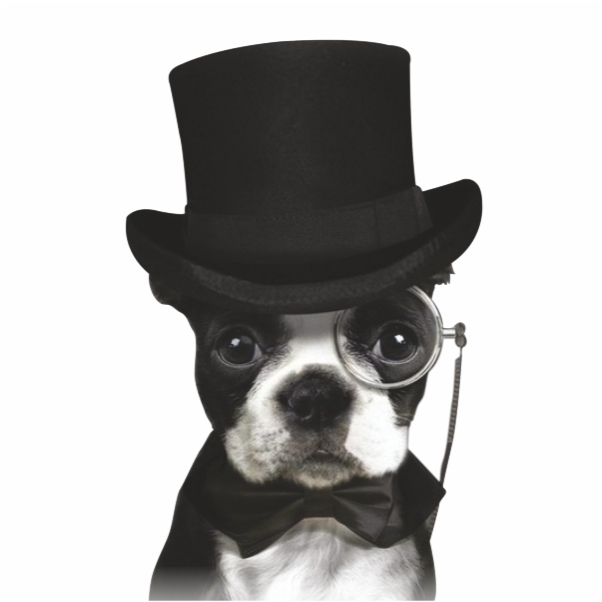 We have got the pawparazzi beside the ramp to capture your pet with the best profiles. We offer photo shoot service for your canine and feline if you are the pet parent willing to introduce a four-legged showstopper. After all, we believe portfolios are great when they are brimming with fur and fun. We believe that nothing can make someone happy the way pets can! 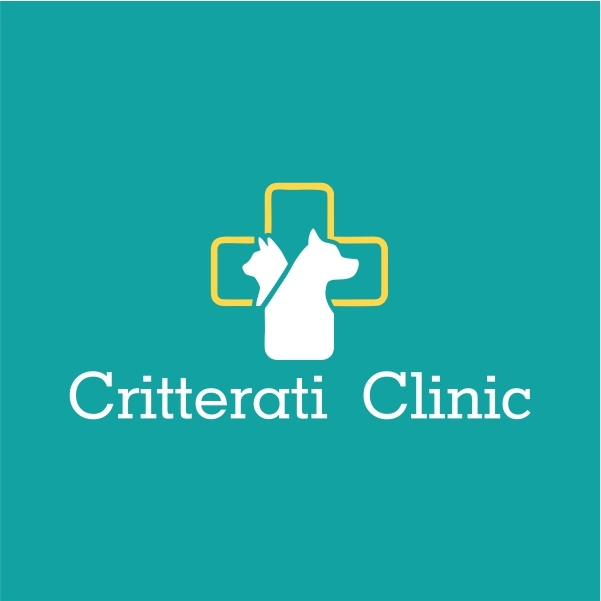 To spread the grin, Critterati offers you to adopt pets who need a home and deserve to be embraced. We have teamed up with NGOs who take care of abandoned and street pets. 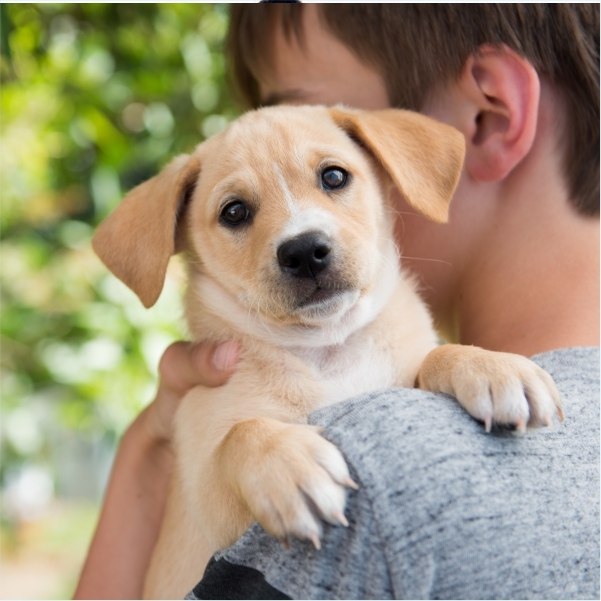 Pets are available for adoption, so that they can get the affection and adoration they merit. 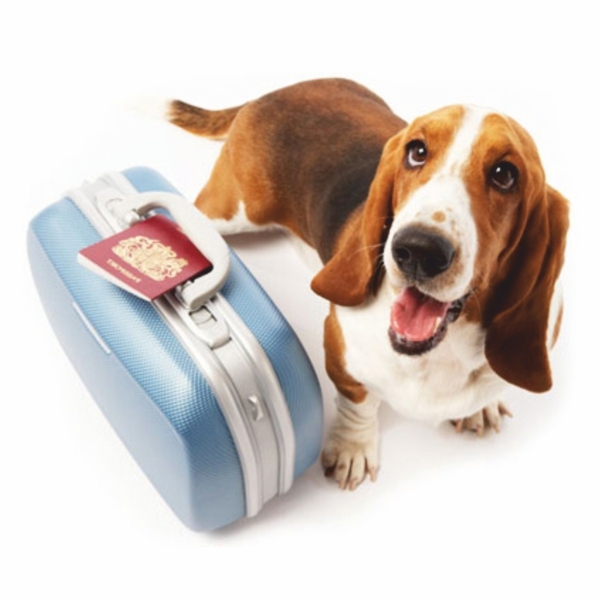 We understand what it takes to bestow your trust as a pet parent into someone who ensures care taking of your pet, especially when it’s about separating from your pet even for a short span of time. 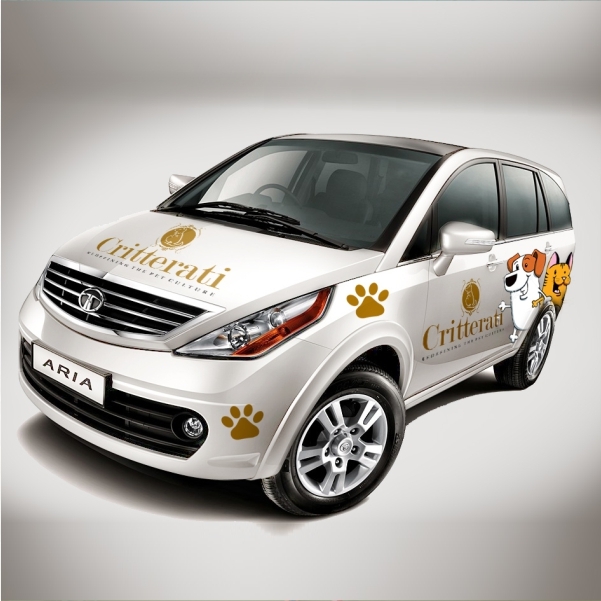 We offer transportation services through our Critterati customised Tata Aria and take full onus of picking up your pet from the desired spot and taking them back to you, when it’s time to bid adieu with a promise of meeting again.